White House Spokeswoman Sarah Sanders announced on Wednesday that all US forces in Syria – comprising some 2,000 Special Forces troops – would be withdrawn within two or three months, while another American official said that all State Department personnel would be pulled out of Syria within 48 hours. 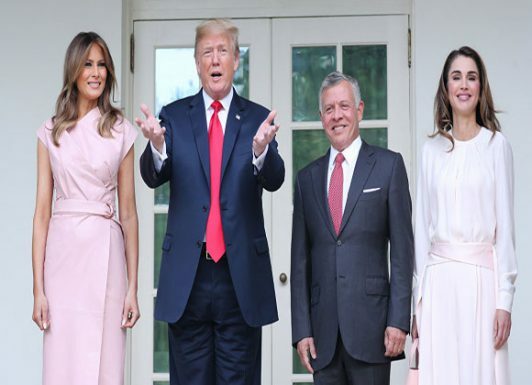 Trump justified this move in a tweet explaining that the war against terrorist groups, which was the only reason for the US forces’ presence in the first place, had achieved its aim with the defeat of the Islamic State (IS) group, so he had decided to bring them all home from Syria. There is much that is unclear about this decision, in addition to the element of surprise. Just one week ago, the US envoy to the international anti-terror coalition in Syria, Brett McGurk, declared that US forces would be remaining in the country for while. His boss, Secretary of State James Mattis (who may lose his job after the end of the year), has repeatedly warned over the past month against any premature US withdrawal from Syria, on the grounds that this would leave a vacuum which President Bashar al-Asad and his Iranian and Russian allies would fill. This has been reiterated by Trump’s ally Republican Senator Lindsey Graham. The claim that US forces have eliminated IS, which maintains bases and a military presence in northeastern Syria, is false. The group remains strong, and it poses a threat to the mainly Kurdish Syrian Democratic Forces (SDF) which the US has been supporting and arming. Two days ago it retook villages it had lost in earlier confrontations between the two sides. So it is hard to accept this explanation. – First: Turkish President Recep Tayyip Erdogan’s repeated warnings over the past ten days to attack the SDF and wipe it out completely in north-eastern Syria, on the grounds that it is an extension of the Kurdistan Workers Party (PKK) — which Turkey designates as a terrorist organisation — and threatens the country’s national security. – Second: Trump may have taken this decision after reaching a deal with Erdogan aimed at avoiding a military confrontation between their countries and reviving their previous strategic partnership. This is plausible. 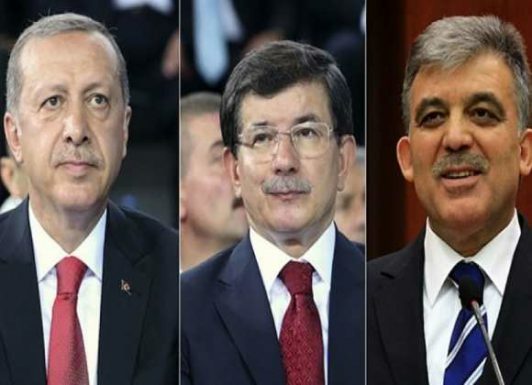 The two presidents have been in regular contact over the past few days, and Sanders indicated that Trump was considering Erdogan’s demand for the extradition of Fethullah Gulen, the US-based preacher accused of masterminding the failed coup in Turkey. 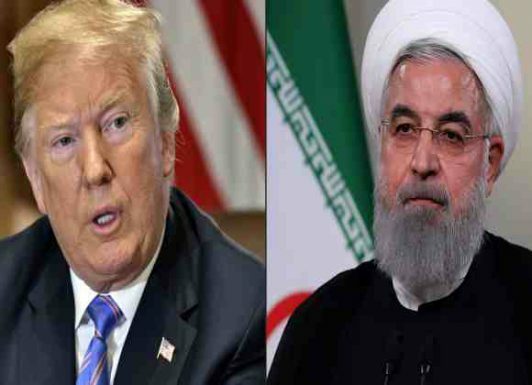 – Third: The Trump administration may be preparing to ignite a war with Iran, and is pulling its forces out of Syria so they do not become a target for retaliatory attacks by pro-Iranian Iraqi groups. The 5,200 American soldiers in Iraq may also be withdrawn for the same reason. Moreover, talks were held on Wednesday between the US and the Taliban in Abu Dhabi (not Doha), attended by the Pakistanis, Saudis, and Emiratis, about a prospective withdrawal of US forces from Afghanistan. – Fourth: Trump may have agreed with his allies in Saudi Arabia and the UAE – and perhaps Qatar too – to send forces from these countries to replace the US troops, prevent a vacuum from occurring, and bankroll and arm the SDF. News reports have revealed that military experts from these countries have visited the Eastern Euphrates in recent weeks. 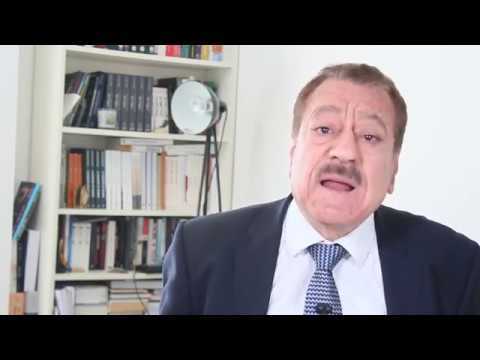 Saudi Minister of State Tamer as-Sabhan went there several months ago to prepare for the arrival and basing of these forces. 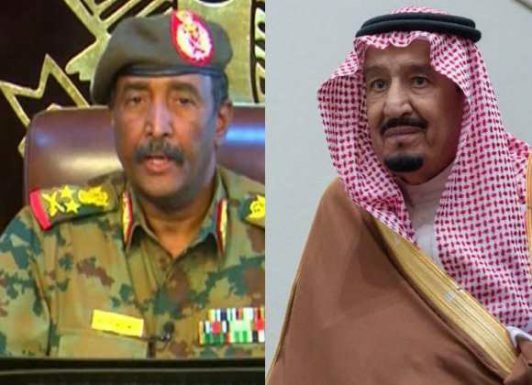 Reports in the past few days have suggested that Sudanese troops may be deployed there as well, also in coordination with the US administration. 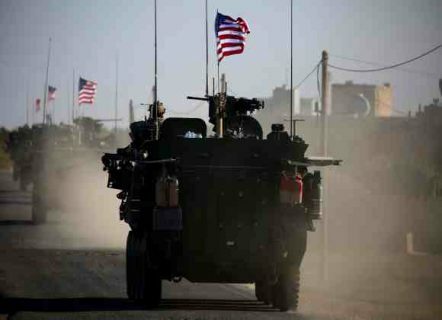 As usual, it is the Kurds – who banked on American protection, fought under the US banner against Syrian forces and then against IS, defeating the latter and capturing its capital city al-Raqqa – who stand to be the main victims of this American move. They have the most to lose, just like their counterparts in Iraqi Kurdistan. The Kurds’ problem, especially in Syria, is that they failed to learn from the lessons of history and of their own previous experiences and put all their eggs in the American basket. They are separatists when they have US backing, and Syrians when the Americans let them down or the Turks attack them. 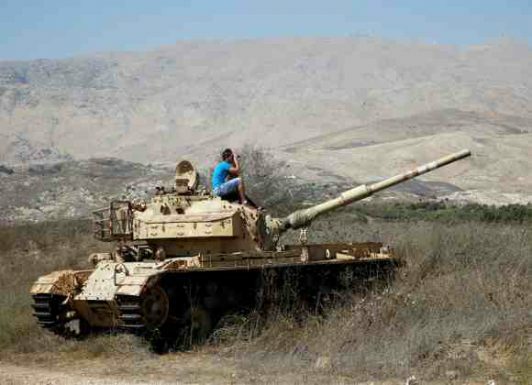 This has happened more than once, mot recently last week when they appealed for support from the Syrian army in the face of Turkish threats and accused it of betraying them when it did not immediately comply – as though Damascus is at their beck and call. It was no surprise to hear Kurdish spokeswoman Ilham Ahmad describe the US decision to withdraw form Syria as a stab in the back. It was a stab with a poisoned dagger, but it was not the first and will not be the last. The approaching new year will be replete with violent bumps and tremors. We should brace ourselves, and try to read the Middle Eastern scene differently this time, for there is more to come. Snow melted and the you know what is showing and it stinks, ONE thing the region still don’t get, America is the eternal enemy and who ever it is whether is Earthly or Satanic I FULLY SUPPORT as long it is harmful to the Americans, Happy new YEAR hunting Americans, may Juche makes it plentiful and PAINFUL.